No matter what decade you think of when you think of “retro products”, you can bet there’s a customizable product perfect for your next event. Using nostalgia to promote your business can resonate with a wide range of customers. These retro promotional products will take customers back to the good old days. These iconic puzzles will remind your customers of simpler times. 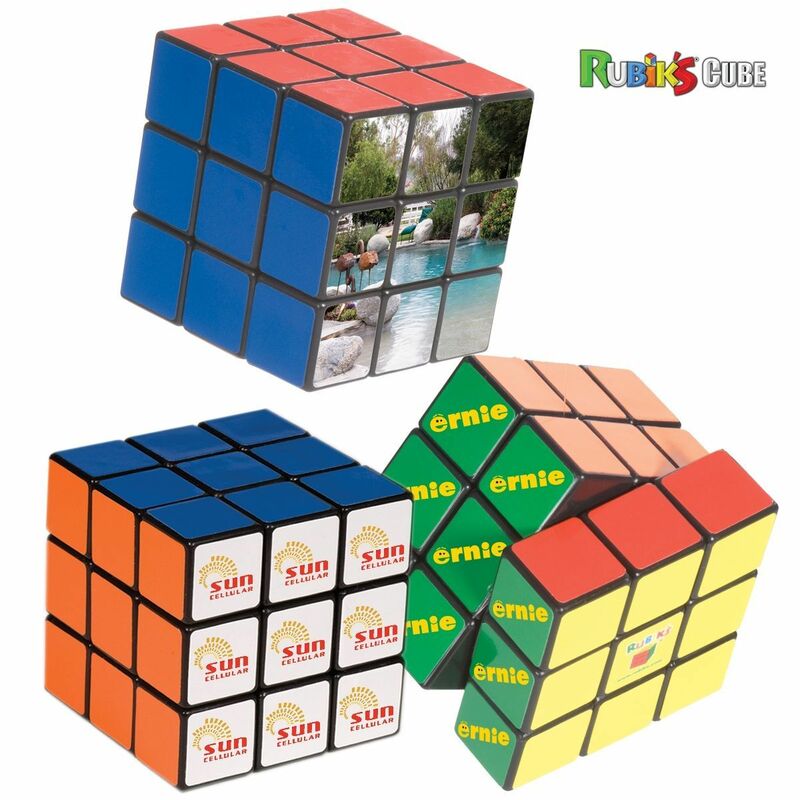 Rubik’s Cubes are fun and memorable giveaways that give your marketing promotion a hands-on approach so your customers can make a tangible connection with your brand. Give your customers a trip down memory lane with this vintage weekender bag! 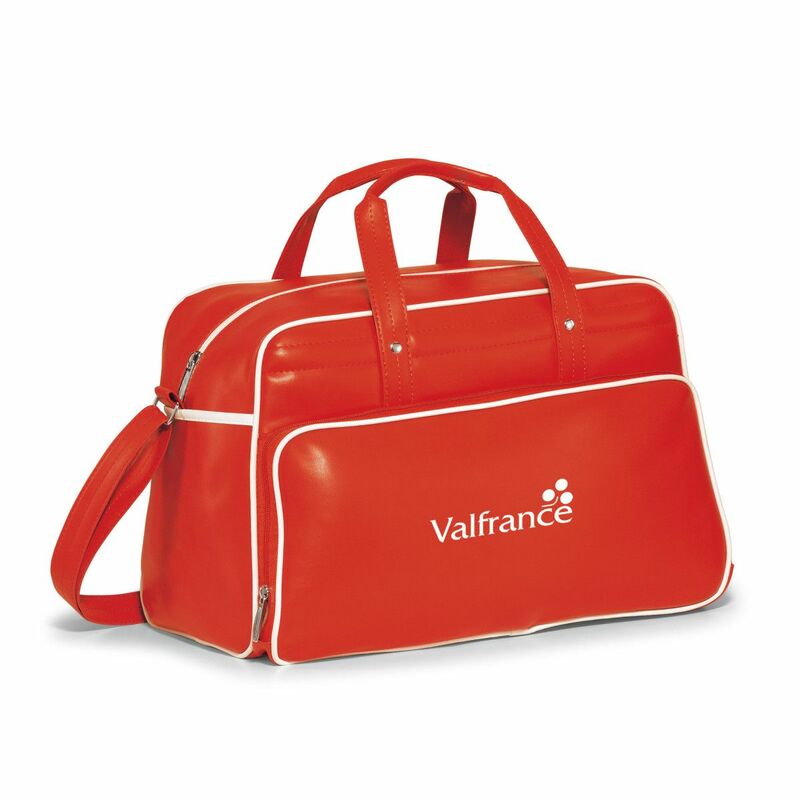 Your clients will love this touch of retro on a timeless bag that’s perfect for traveling. There’s even plenty of room for your logo so they can take it everywhere they go! These metal lunch boxes aren’t just for kids anymore, they can keep food cold at the office or even on a picnic. 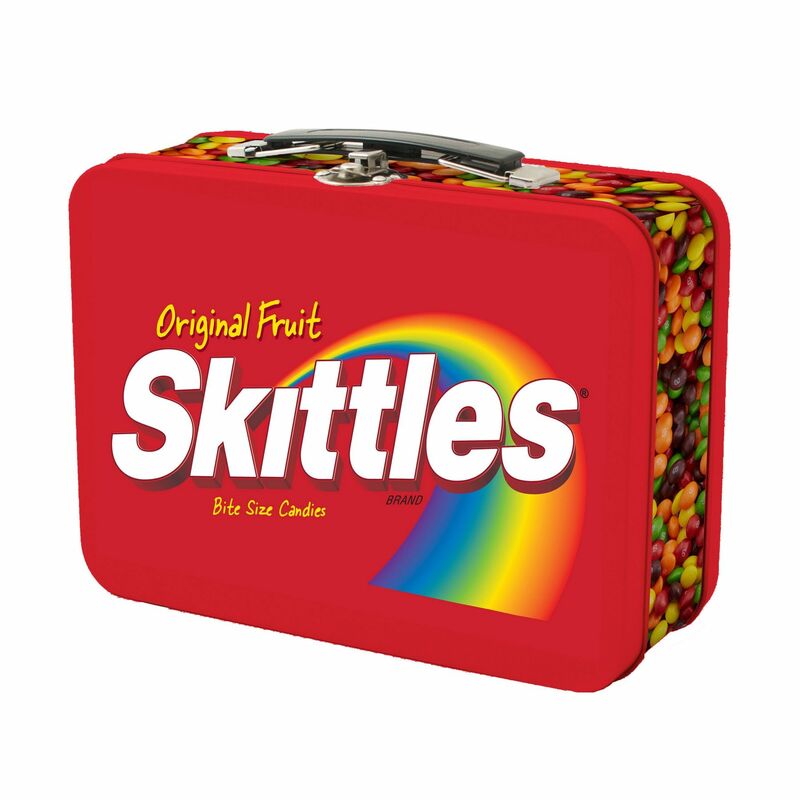 Customizable lunch boxes are great for school giveaways, corporate gifts, fundraising prizes, and so much more! It might look like a classic ‘80s cassette tape, but it’s actually a USB flash drive! 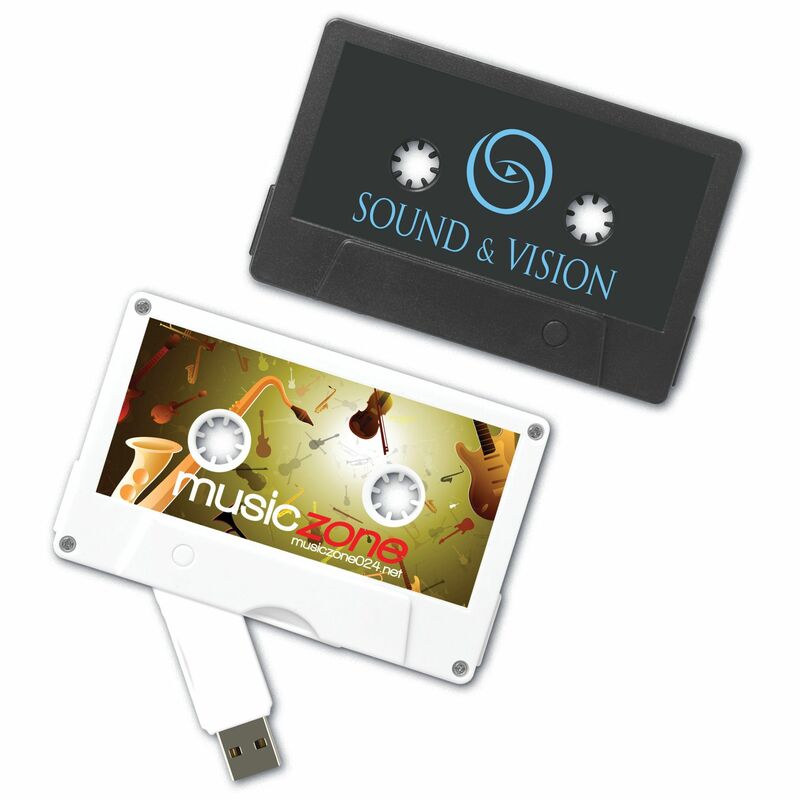 You’ll be able to wow your customers when you pull out a custom mixtape with your brand’s logo on it. These flash drives are something customers will be excited to show off to their friends and family. If you’re a music lover, you’ll know that vinyl records are back in style. Why not use the latest trend to promote your event? 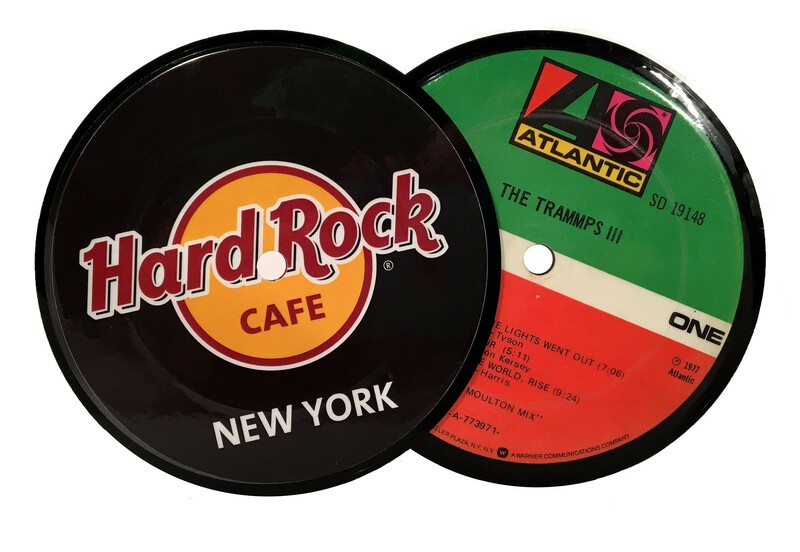 You can promote anything from a new album release to a charity event with these mini vinyl record coasters that look like the real thing. The origin of the yo-yo can be traced all the way back to ancient Greece, but the modern yo-yo first became popular in the 1920s and have been beloved by kids and adults ever since. 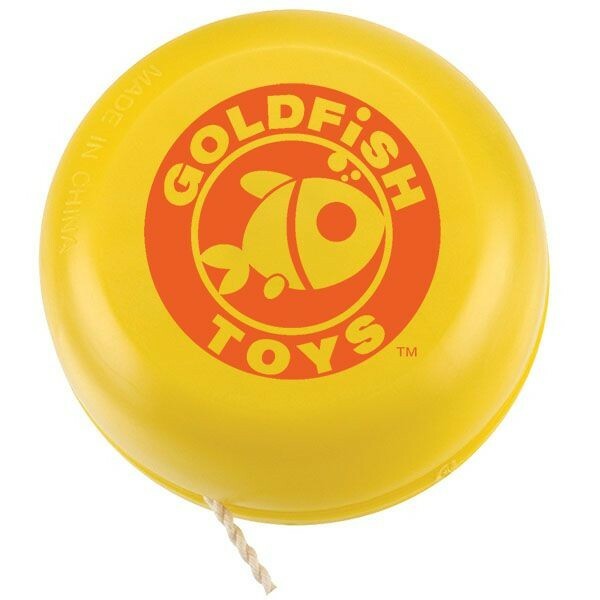 These retro toys are the perfect way to get your marketing campaign rolling. Want to see more of our favorite throwback products? Contact us today and we’ll help you find the perfect product for you!